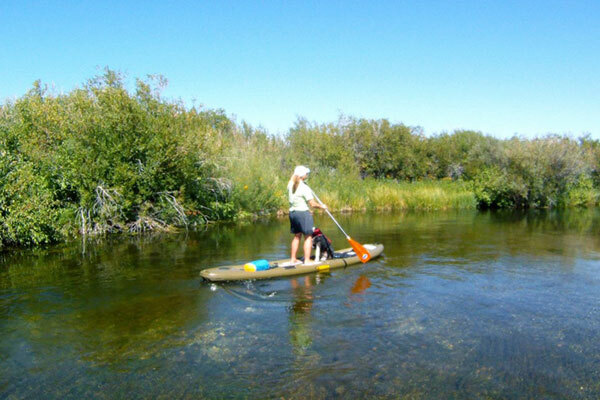 No other area in North America offers paddlers such a variety of experiences ... from pristine mountain lakes like Payette Lakes to alpine rivers like the Payette, Selway and Lochsa to desert rivers like the Snake, Bruneau and Owyhee. At our headquarters in Boise at Idaho River Sports, we are creating private/public partnerships to create one of North America's premier urban paddling and surfing venues! Idaho is also the home of several of the nation's premier whitewater and paddling parks. Kelly's Whitewater Park in Cascade, idaho is a short drive from Boise and the new Boise Whitewater Park is poised to become one of the premier urban paddling venues in America. According to Idaho Parks and Recreation's visitor information the "legendary Salmon River may have stopped Lewis & Clark in 1805, but today kayaks and high-tech rafts propel entire families down Idaho's 3,500 miles of runnable whitewater more than any other state in the lower forty-eight." 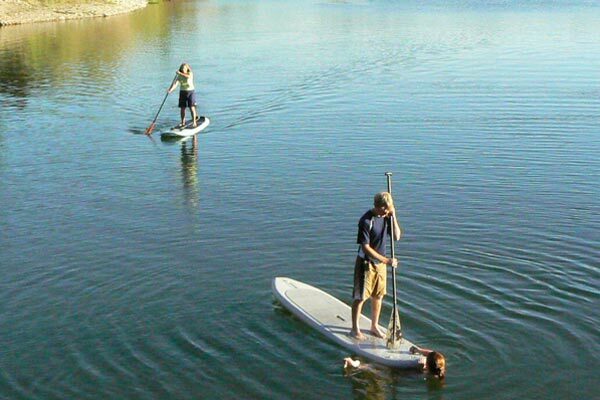 The Idaho Paddle Boarding and SUP Center at Idaho River Sports brings over 30 years of continuous experience on all of Idaho's great rivers and lakes to bear to ensure a great paddling experience for beginners and experts alike. 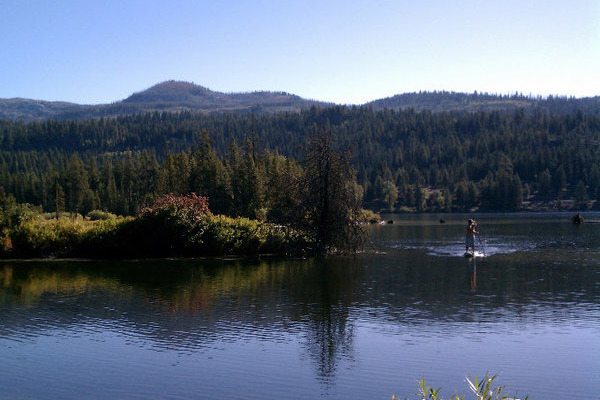 For info about paddling & surf spots around SW Idaho click here.